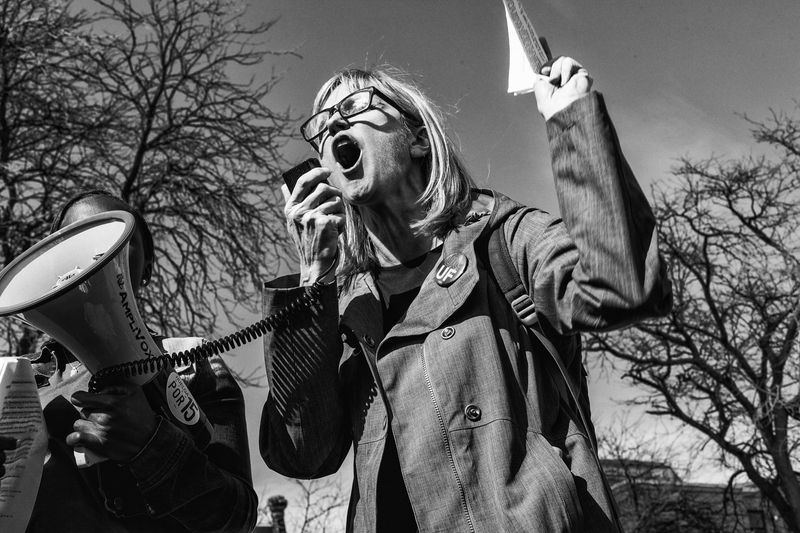 College of DuPage Photography Graduate Robin Tryloff has 6 images featured in the new show, “The Power and Politics of Anger” at the Woman Made Gallery, which opens November 13th. Anger is typically stigmatized as an inarticulate, childish, excessive and undesirable emotion to have or express. Yet anger also has the power to mobilize people, to spur individuals into taking action to try and influence situations that may otherwise seem beyond their control. Anger’s effects can be profound: the emotion may lie dormant inside an individual or within an entire generation for decades, slowly building in intensity until it explodes in the form of protests, riots, or war. The Power and Politics of Anger investigates both the positive and negative role that anger plays in art, culture, politics, and everyday life. We seek works in all media that address questions such as: What does anger look like? Is there an “aesthetics” of anger? How is anger registered in works of art through content and/or form? How does identity—gender, race, socioeconomic status—influence social and cultural perceptions of anger as well as an individual’s right to express it? When is anger attractive? When is anger sexualized? When does anger create vulnerability? 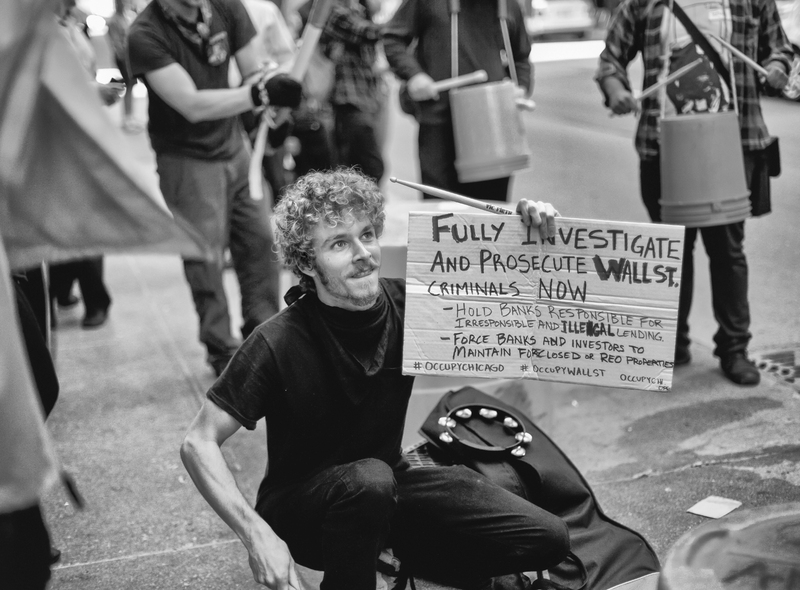 What is the role of anger in community building? When is anger healthy and generative? How can anger be leveraged to foster wellbeing? “The Power and Politics of Anger” runs from November 13 to December 20, 2015.